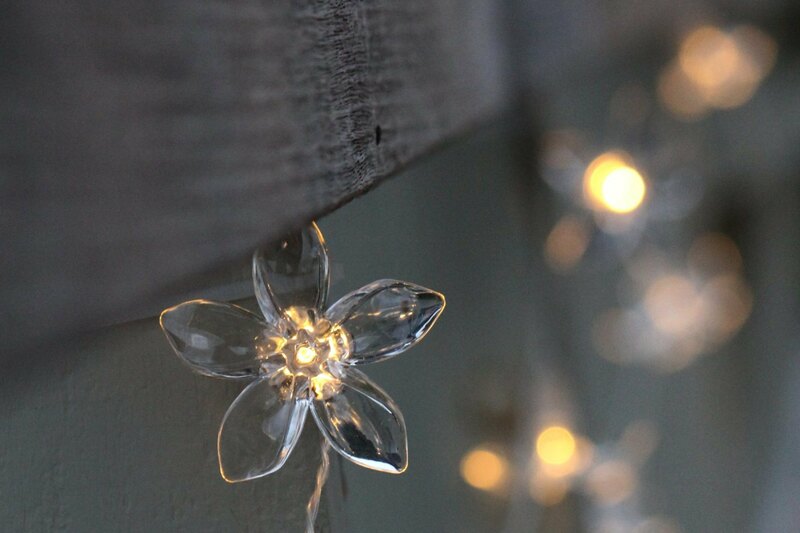 These gorgeous solar fairy light flowers look pretty anywhere outdoors! 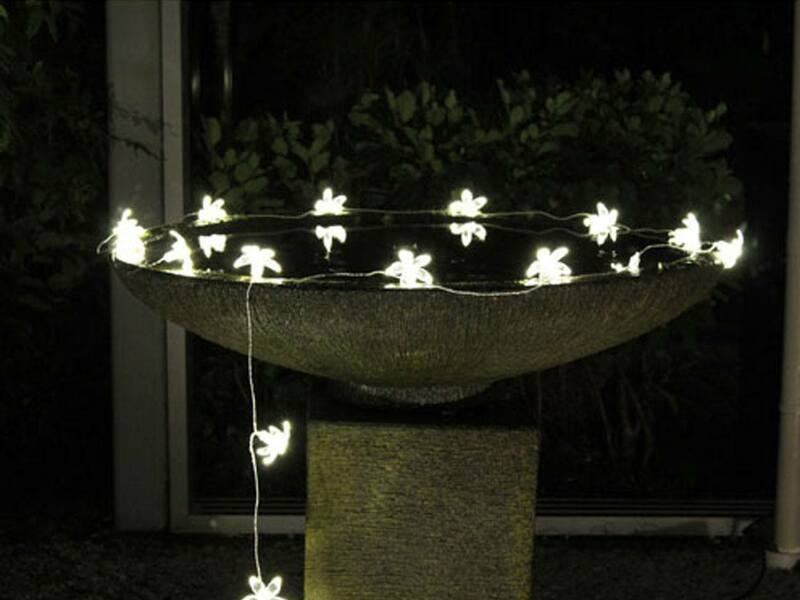 Perfect along railings or balconies, in trees and under awnings. 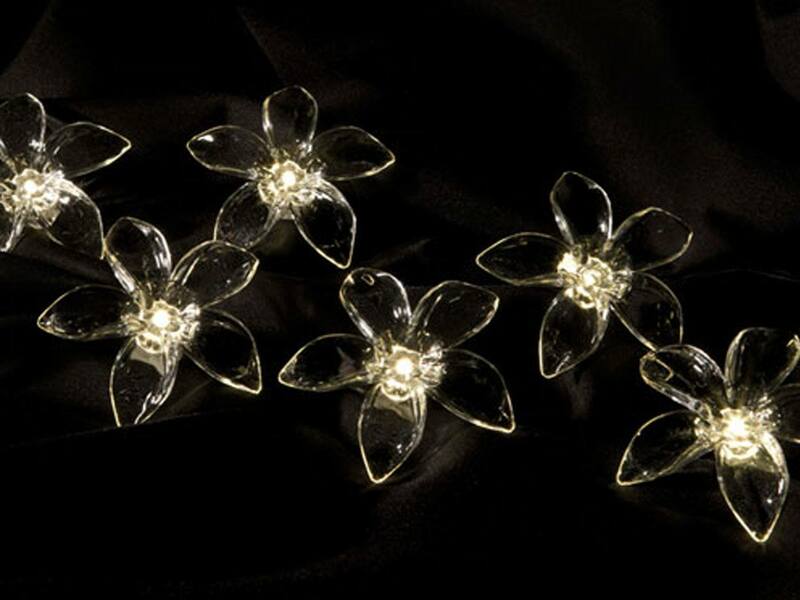 These warm white LED lights on frangipani inspired plastic flowers will make a wonderful addition to you garden. Simply switch the solar panel on, face it towards the sun and let it charge. 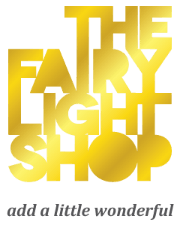 As darkness falls these lovely flower fairy lights will come to life and provide a different kind of nightbloom.